The Rancor Pit :: View topic - Boat bringing the RPG 30th Anniversary Edition! The Rancor Pit Forum Index -> First Edition / IAG -> Boat bringing the RPG 30th Anniversary Edition! Posted: Sat May 19, 2018 12:03 pm Post subject: Boat bringing the RPG 30th Anniversary Edition! 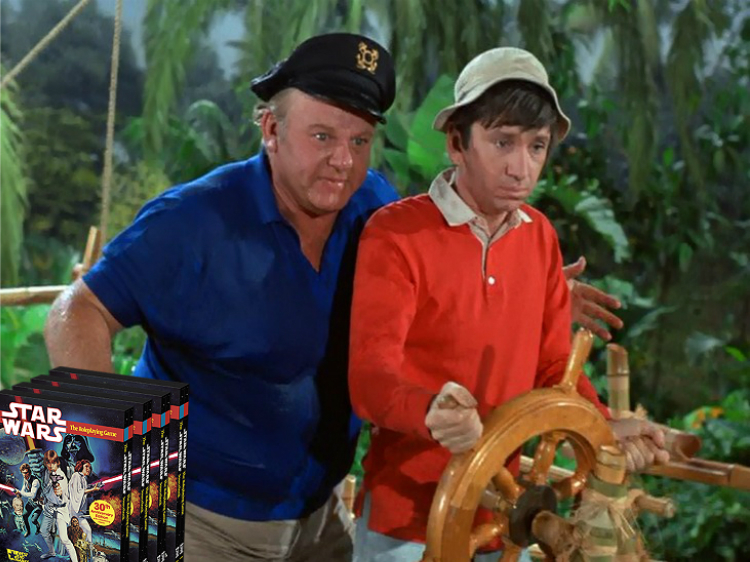 Image surfaces of the Captain and First Mate of the boat bringing the WEG SW:The RPG 30th Anniversary Edition! The last known contact with the S. S. Minnow was on 1/18/18. Posted: Sat May 19, 2018 6:15 pm Post subject: Re: Boat bringing the RPG 30th Anniversary Edition!